The ultimate in window shopping. Shop window displays: Text kits. 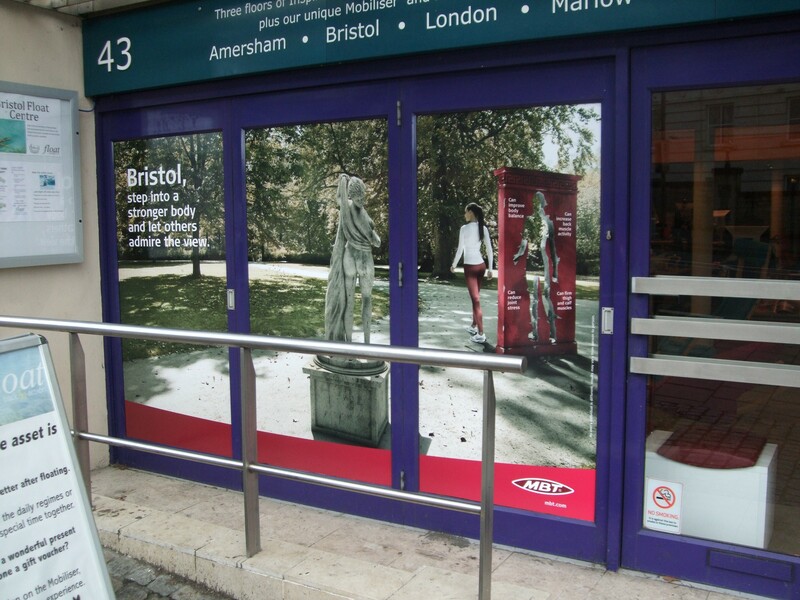 We can design and make all manner of retail shop window displays or graphic kits ready for you to apply to your windows. We design and supply pre-cut vinyl graphics spaced and ready to apply to either the inside or outside of your window space. 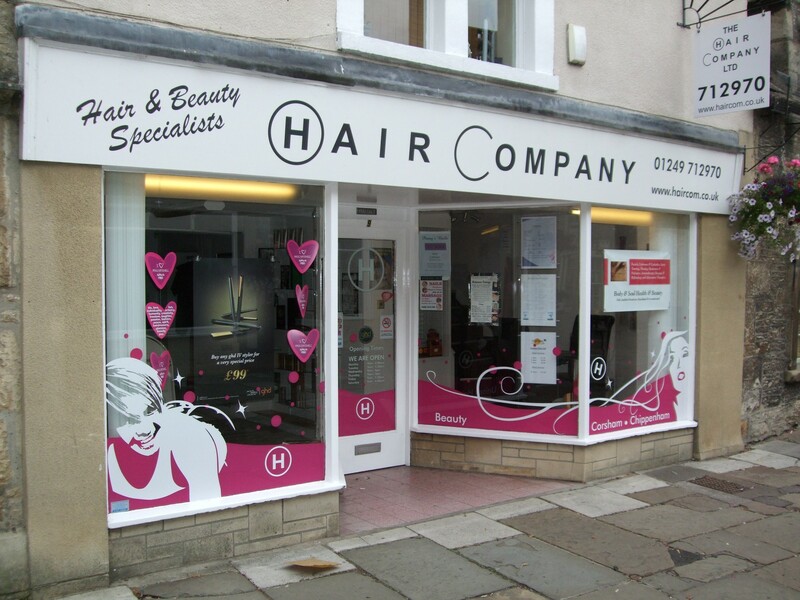 from simple cut vinyl logos and text, maybe contact or product details, up to full colour graphics. We also supply posters and hanger bars. Digisigns can also fully install your window graphics. 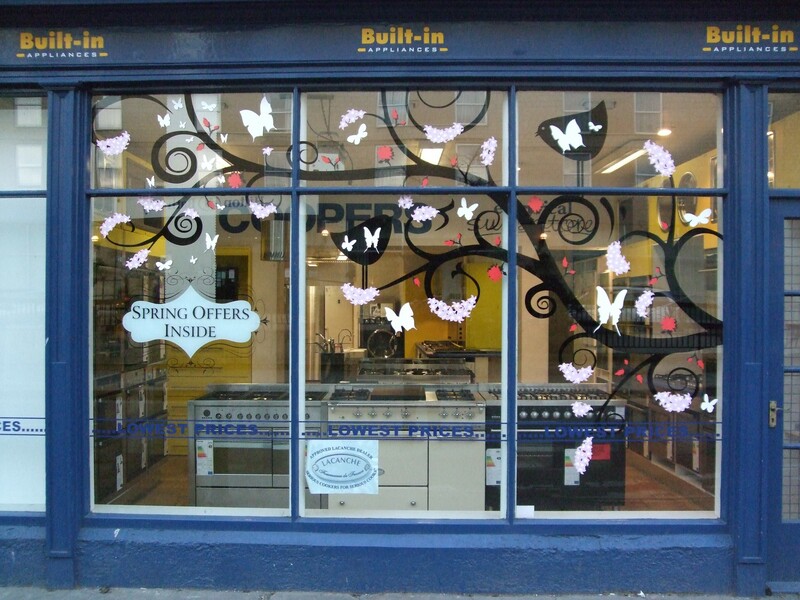 Shop window displays: Graphic kits. We design and supply ready cut vinyl graphics pre-spaced and ready to apply to either the inside or outside of your window space. From simple cut vinyl logos and text, maybe contact or product details, up to full colour graphics. We also have a one-way-vision product that will add a different touch to your display. We also supply posters and hanger bars. 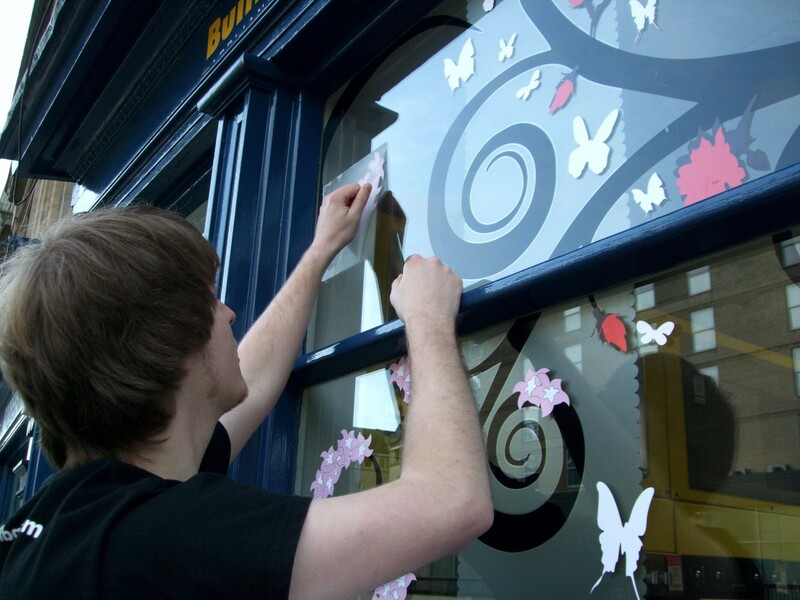 Digisigns can also fully install your window graphics.